suspense-thriller film | takilya ni leaflens - dakilang #filmmiron ever! 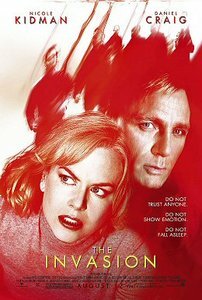 based on the ’50s sci-fi novel Invasion of The Body Snatchers, i watched this one because the trailer seemed promising and the storyline also had that old movie appeal, but with a modern touch. maybe that’s because the concept of this body snatchers thing interests me a lot, ever since i saw the original b/w INVASION OF THE BODY SNATCHERS in my film genres elective class eons ago. i particularly liked that discussion about how hollywood used sci-fi genre flicks, usually B movies, to scare the hell out of stupid americans with communism as the big ghost. and that is the underlying project of this body snatchers film, that everyone loses their free will to think and be and they become a robotic homogenized entity that follows one program from above. that’s how americans saw communism as brainwashing. epektibo naman; natakot ang mga ‘merkano at ayan, cold war. the rest was history. dami nang remakes and all ng konseptong ito sa pelikula, pero yung peas in a pod type ng original ang okay pa rin sa akin. kaya interesante sa akin itong bago kasi i want to see how they rework it, much like how most of stan lee’s superhero devices get reworked with modern technology (ie imbis na aksidente lang na naapektuhan si ordinary dude ng extraordinary thing kaya naging superhero, may scientific basis na yung ngayon). so this one involved the simplest and easiest to prove: dna alteration, spread via viral infection parang common cold. galeng noh. simple lang pero plausible, somewhat, sa day and age nating ito. it works for me. 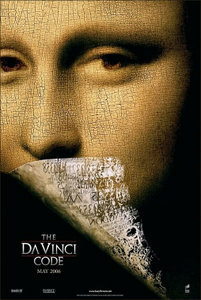 gusto ko rin yung tagline ng movie: “do not trust anyone. do not show emotion. do not fall asleep.” man, sounds like my motto in life! feeling nicole kidman akesh hehehe. also caught this one on cable lately, sa hbo yata. for lack of a better programmed evening, and because of a migraine that incapacitated me to roam around and prompted me to just sit on the sofa for a good deal of time, i just hung out and watched this again. seeing it again for the second time made me think of how ron howard romanticizes stories a lot, most times to a fault na. kasi if treated as it is sa book (which, surprisingly, wasn’t such a snorefest as i expected, although i am not a fan of dan brown’s writing style in general), baka mas okay pa ang approach. 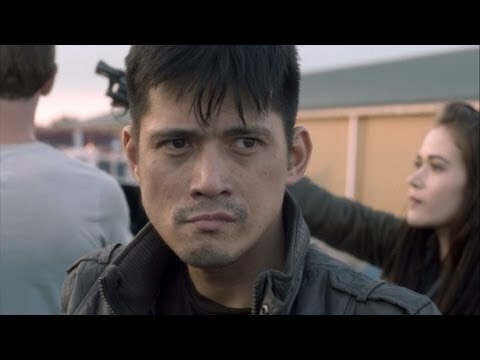 nakakainis lang yung hollywoodized chenes sa treatment ng shots, na parang nagpapaka-noir siya pero hindi achieve, o nagpapaka-old hollywood whodunits siya, pero di rin keri. bakit hindi keri? kasi siguro the way he directs is so maarte. hello BEAUTIFUL MIND na lang kaya? maganda sana yung materyal na yun pero how he handled it just turned something concrete into mush. sayang. ganda sana ng inner conflicts ni john nash pero halatang hindi naiintinidhan ni ron howard kung ano ba talaga ang nagaganap sa isip ng karakter niya. in short, hindi niya talaga kilala yung characters niya, and the way he shot it ay lumabas ang paghuhusga niya sa kanila, na mababa pala ang tingin niya sa mga characters na ito. well, kinda same with this one. the way he paced the shots and scenes and the way he blocked the actors kinda made me feel as if the actors just needed to deliver their lines the best they could because it’s the job. case in point, yung revelation chenes scene ni no less than the ultimate gay rights icon sir ian mckellen when he was being taken away by the police. nagmukha lang siyang lunatic spewing nonsense chenes. masyadong maarte. 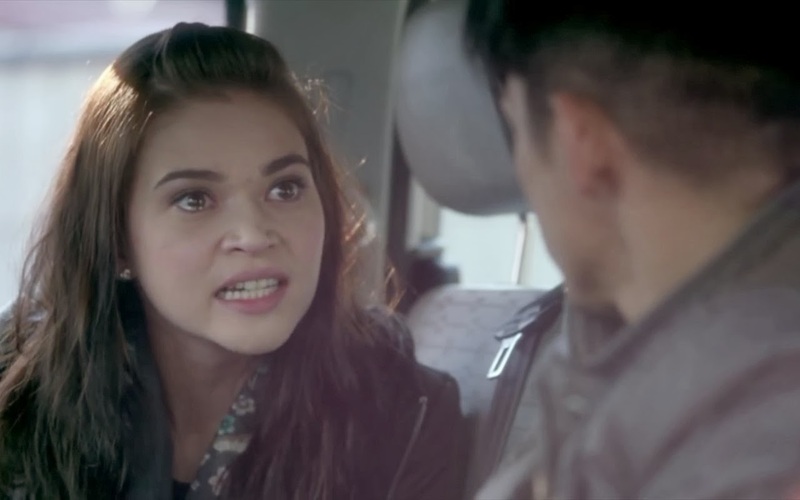 dapat na-tame down ng director yung ganung treatment, but no. hay… o kaya minsan parang it just feels like the actors are delivering chunks of information because they need to, but it doesn’t necessarily have heart. buti na lang at mahilig siya sa special effects at nilagyan na lang ng some kinda picture in picture scenes of the things the characters are talking about while they are talking about it. hay. clearly i am not a ron howard fan, dahil naiinis ako na maganda sana mga materyal niya like APOLLO 13 pero hay… laos. 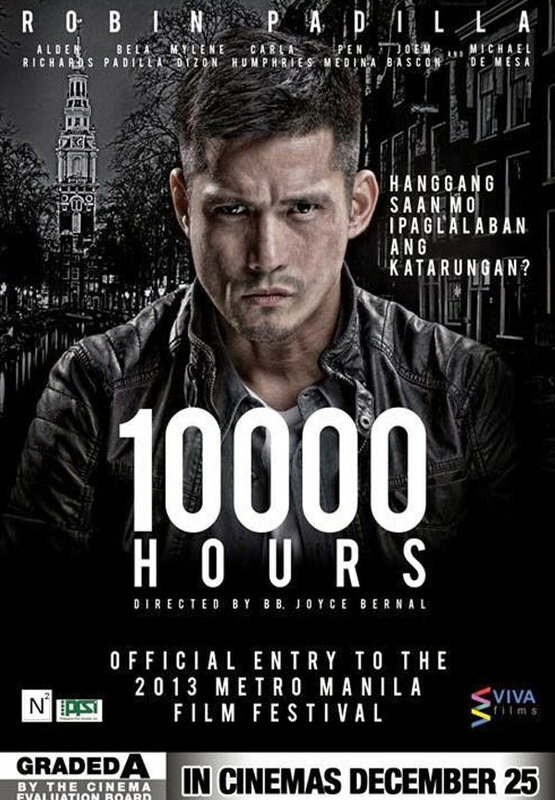 lalo na kung whodunit film ito, at maganda ang pagkakagawa, maeengganyo ka to watch it again and again dahil sa pagkakahulma. sadly, mas lumabas ang flaws sa subsequent watchings. like i don’t know if audrey tautou was struggling more with the dramatic acting or the english speaking (huwat ees eet, prufehszorh? jacques saunier ees may ghrondfutherrr.). actually, hindi ko nga siya nakilala sa film until after i read the end credits! hm, nag-dye lang ng buhok at nag-inggles, nawala na ang charm niya… sacre bleu! n’est pas bon. sayang. ganda pa naman ng discussions na nilabas ng libro at pelikulang ito sa kamunduhan ng relihiyong katoliko. na sana e kung minarapat nila, kababaihan ang tunay na asawa ng diyos at ang nararapat na tagapangalaga at head nito. it is strikingly interesting. and concepts such as this one will not really have smoke na sobrang kinatakutan ng mga chenes diyan like opus dei kung wala siyang mayadong bearing na apoy, hane? and i agree with some points. the bible is really just a good read of a book full of tall tales, and it is sexist to boot most times. kaya nga naiinis ako kapag ito ang pinangangalandakan ng mga moralista. malamang di pa nila nabasa lahat ng entries at they just take verses out of context and use it as ammunition to assault people who don’t believe in it much as they do. sad no? pero maganda rin na material like this would shake up foundations and cores of institutions like the church and all. high time artistic works did that. ayuz.